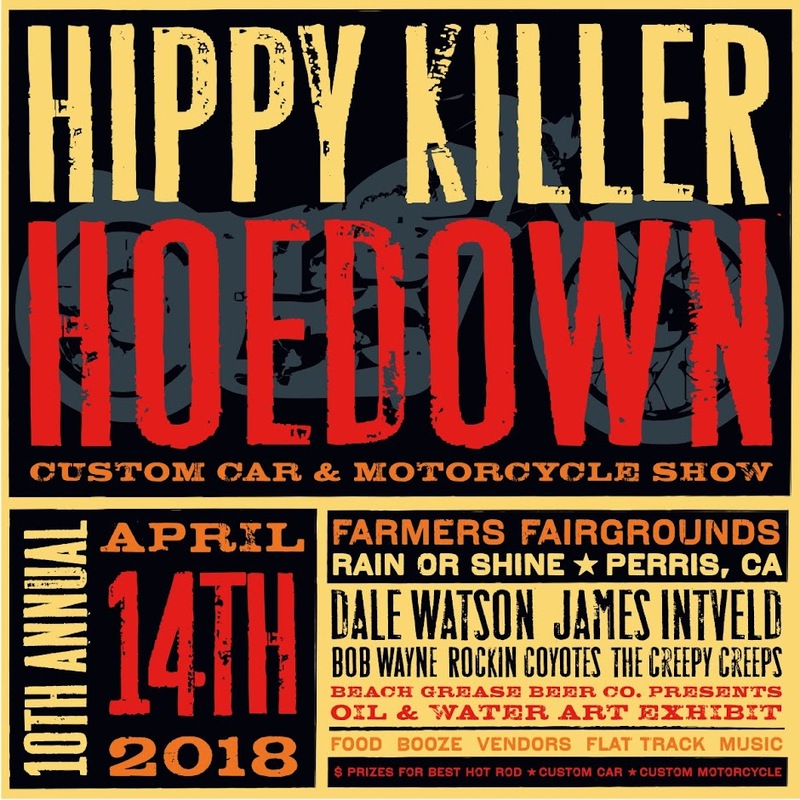 HIPPY KILLER HOEDOWN: HKH5 SPONSORS!!!! 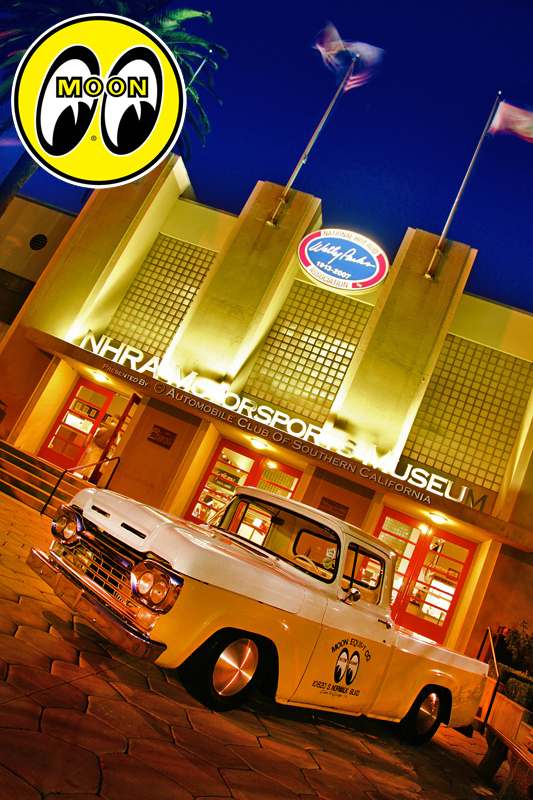 We would like to thank Shige, Chico, and the rest of the Mooneyes gang for being a Sponsor/Vendor/Supporter again of this years Hoedown. 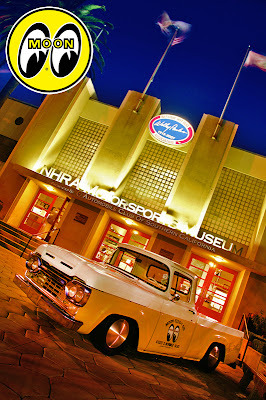 Be sure to always be on the lookout for new products for your Hot Rod and Chopper from these guys. 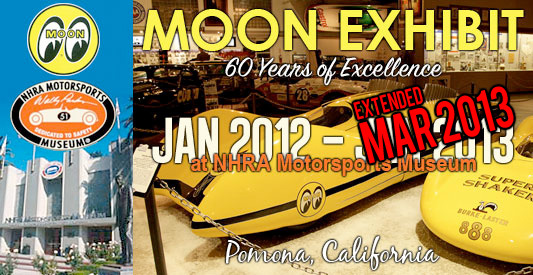 And if you have'nt gone and checked out the Moon Exhibit at the NHRA museum in Pomona CA you should, there is some amazing pieces of Hot Rodding History there. 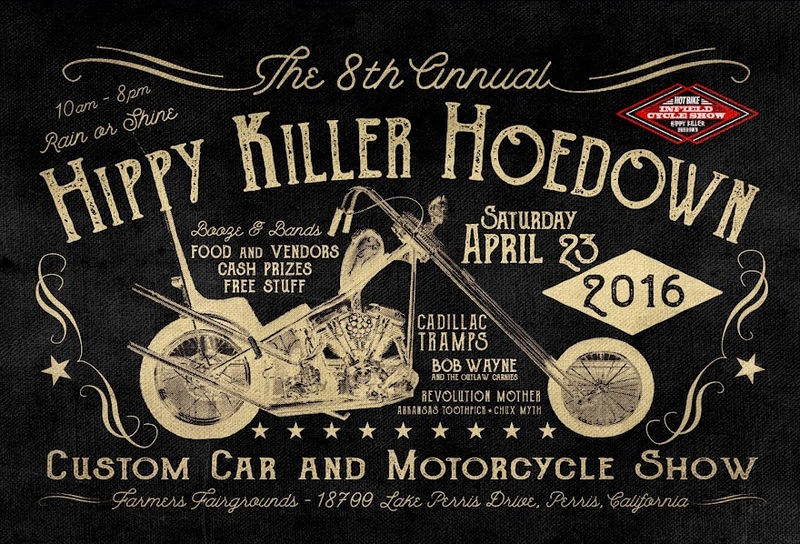 Be sure to check them out at the Hoedown and check their Website and Facebook out!